The Nokia XL makes it to the phablet category with its 5-inch, 16M colors IPS display, which features a resolution of 480 x 800 pixels and a density of 187 ppi. It runs on the forked version of Android 4.1.2. The OS has been customised heavily and comes integrated with a slew of Nokia branded features like Fastlane UI, HERE maps, MixRadio etc. The Nokia XL is powered by a Snapdragon dual-core processor running at 1GHz, complemented by Adreno 203 GPU and 768MB RAM. It comes in a wide range of youthful colors on its uni-body design, making the device stand out of the crowd. For imagery, the XL features a 5-megapixel auto focus camera at the back with an LED flash and features like panorama and auto focus. It also gets a front-facing cameras for video calls over 3G or Skype. It houses 4GB of internal storage, which can be increased by 32GB additionally with the use of microSD cards. 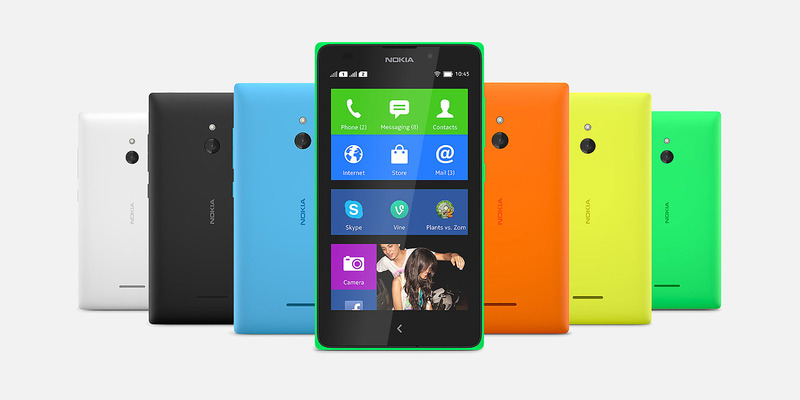 The Nokia XL also gets a complementary 4GB memory card included in the sales pack. The Nokia XL scores great in terms of connectivity as well. It features 3G, Wi-Fi, GPS, Bluetooth with A2DP and micro USB etc. It has been fueled by a 2,000mAh battery that promises a talk time of 15 hours on 2G network, 13 hours on 3G network and 37 hours of uninterrupted music playback. 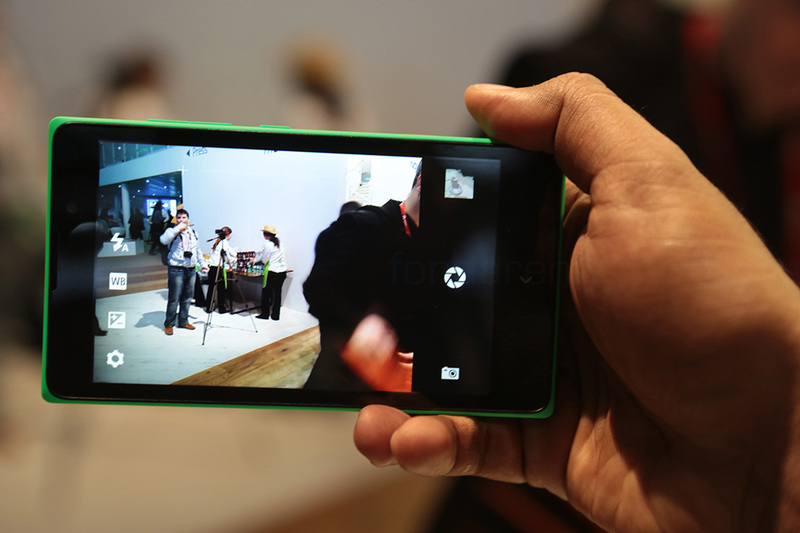 With the Nokia XL, you don’t need to spend a lot to get a phablet from a reputed brand. The device brings you the trust of Nokia along with the flexibility of Android, packed in a stylish body. Although the display quality is not at par with the high-end phablets, but the price tag justifies it well. However, if you are interested in small screen then Nokia X can also serve your needs well. Home Sweet Home! !- Nothing can be so special like it!